For all of you who follow the tutorials in this blog, you must have noticed that every tutorial asks for you to ensure correct USB drivers for your cellphone. This particular article lists down all the major USB drivers that you will need so if you don’t have any, all you need to do is click on one of the links below to download the drivers. Please click on the right link though. These drivers listed below are for Windows 7, Windows 8 and Mac OS X. Download the appropriate driver, install them and connect your device first to see if they are functional. 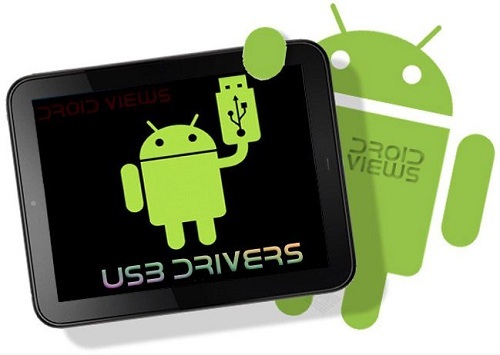 These drivers below also support ADB and fastboot for Android Phones and Tablets. If you cannot find the driver you are looking for, you can always comment below and request a specific one. Chances are that if you connect your device with the computer, the drivers will automatically be installed; this however is just in case.